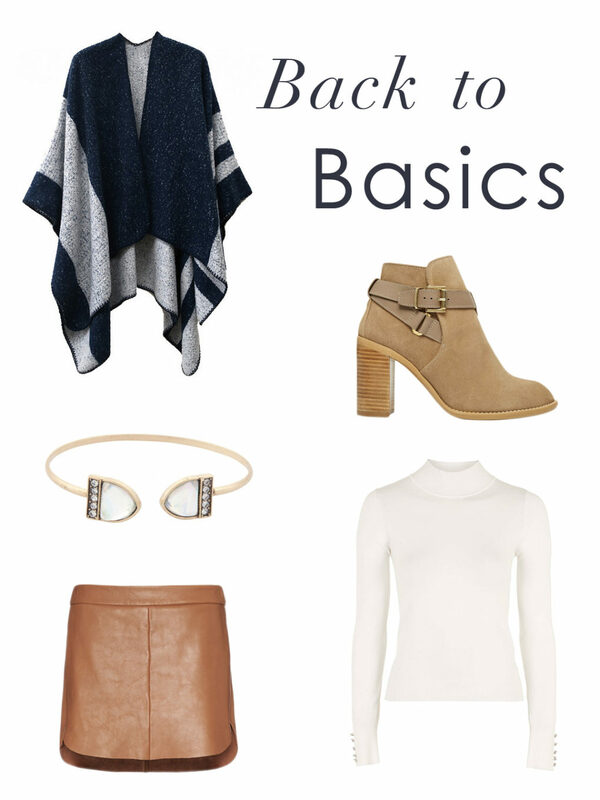 As we head into October, I thought it would be nice to go back to basics and focus on Fall fashion essentials. Layering is key as the weather starts to get chillier – I usually start with JCrew’s button down boyfriend shirts, skinny jeans, and booties, and add on with vests, light jackets and scarves as the season changes. I’ve never owned a cape before and one of my Fall Fashion Goals was to find a cape that I love! I just purchased the Ily Couture navy cape yesterday and cannot wait for it to come in the mail! Today is damp, cold and miserable (thanks Hurricane Joaquin…not) so I really wish I had the cape to layer with and stay cozy warm. TOPSHOP is also one of my favorite stores for petite women. They have a really nice petite selection and their clothes fit really well. I am lusting after the Mason by Michelle Mason zipper detail leather mini skirt and the KG by Kurt Geiger Scarlett taupe suede ankle boots. Maybe I’ll just have to save up and treat myself. What do you think? 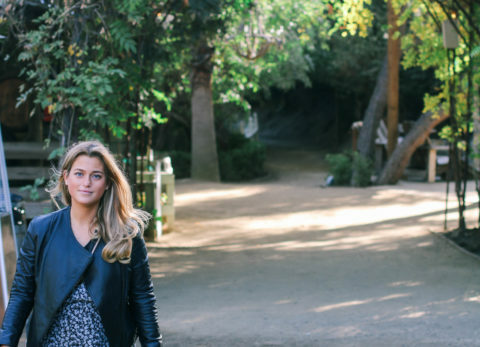 What are your go-to Fall basics? Let me know!